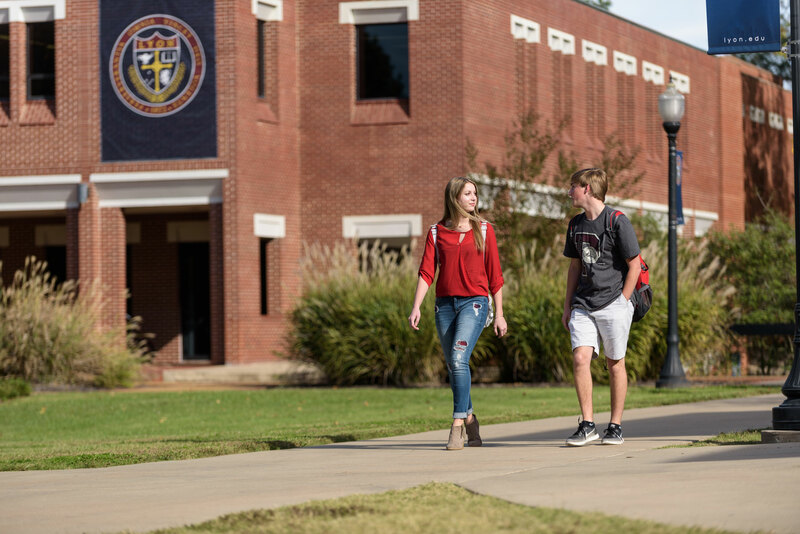 Lyon College is a selective undergraduate liberal arts college located in the beautiful Ozark Mountains region. Founded in 1872, it is one of the oldest colleges in Arkansas. These attributes and more are a testament to why U.S. News & World Report consistently lists Lyon College in the top tier of the country's best liberal arts colleges. Students may also design an individualized major. 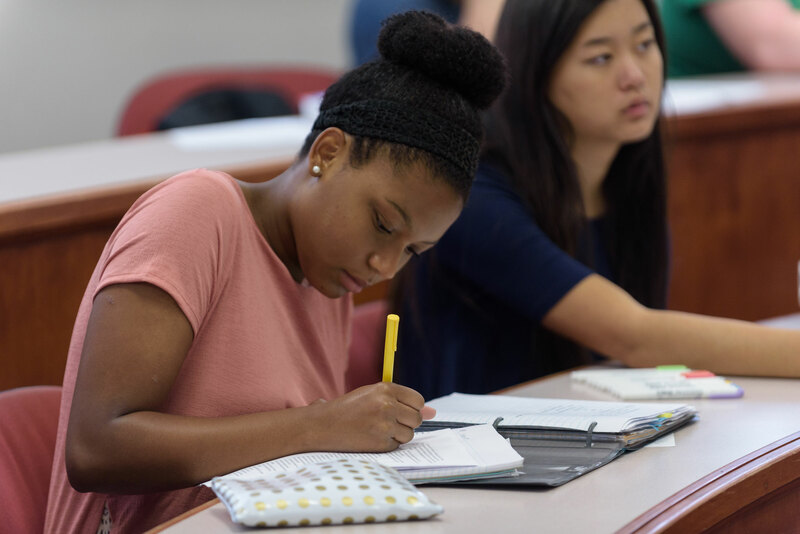 In addition, the College offers pre-professional programs leading to careers in medicine, dentistry, pharmacy, physical therapy, optometry, occupational therapy, nursing, veterinary science, education, law, ministry, and engineering. Lyon faculty members are talented scholars who regularly contribute to their disciplines. Full-time faculty, 95 percent of whom hold a Ph.D. or other terminal degree appropriate to their field, teach almost all classes. Fourteen Lyon faculty members have been named Arkansas Professor of the Year by the Carnegie Foundation and the Council for Advancement and Support of Education. A student-faculty ratio of around 15:1 ensures personalized attention for students. 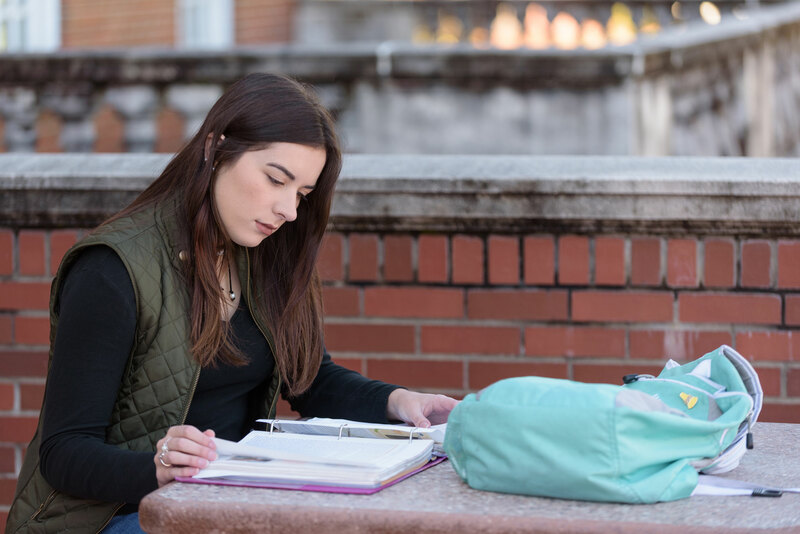 Lyon students exhibit high academic ability. 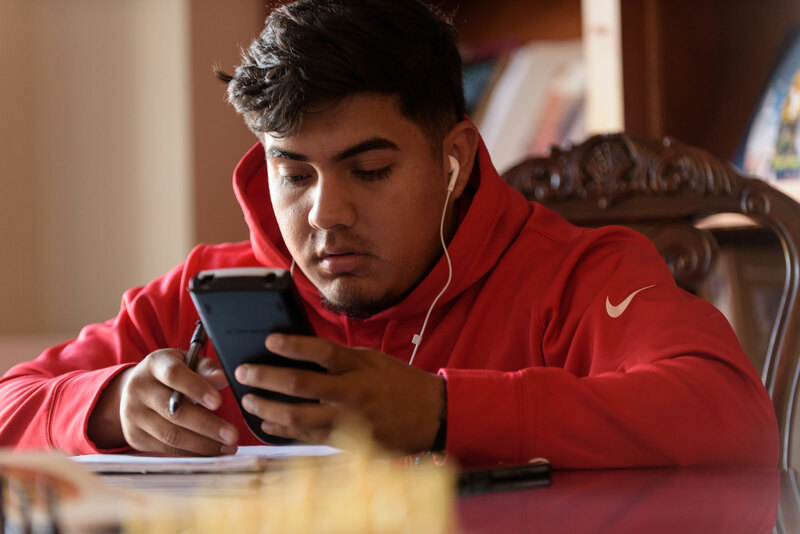 The middle 50% of entering freshmen score between 23 and 29 on the ACT, and 72% rank in the top quartile of their high school graduating class. Over 75% of students reside on campus. More than 45 student clubs and organizations, including Greeks, as well as a distinctive Scottish Heritage Program, foster a vital campus life. 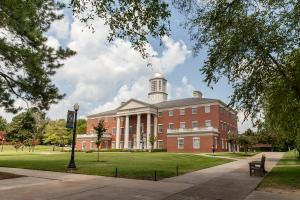 Lyon's handsome 136-acre campus is located in a comfortable residential setting. It features modern, attractive academic facilities such as the black-box Holloway Theater, Lyon Business and Economics Building, and Derby Center for Science and Mathematics. The student residence halls are grouped into the houses that make up the College's house system, with designated faculty residing alongside students to offer access and out-of-class programming that complements and supplements the instructional program. The Mabee-Simpson Library contains 215,000 books, sound recordings, and videos/DVDs and provides access to more than 20,000 periodical subscriptions. Online databases are the primary research tool for most topics. Recreational facilities include an outdoor walking track, regulation soccer field, intramural field, six lighted regulation tennis courts, Becknell Gymnasium (which includes a fitness center and an indoor swimming pool), a sand volleyball court and scenic Bryan Lake, surrounded by a walking path and flowering trees. Lyon's state-of-the-art student center and dining hall, Edwards Commons, contains a game room, cardio room, and student mailboxes. All College facilities, including every residence hall room and all computer laboratories, are connected to the campus fiber-optic network, which provides access to e-mail, the Internet, and standard software applications. In addition, wireless Internet is available throughout the campus. Lyon competes in the NAIA Division I's American Midwest Conference and fields intercollegiate athletic teams in baseball (men), basketball (men, women), golf (men, women), soccer (men, women), softball (women) volleyball (women), and wrestling (men, women). Lyon also offers an extensive intramural program. As of 2015, Lyon also offers intercollegiate football, competing in the Central States Football League. The College added trap shooting in 2014. Lyon is located in Batesville, Arkansas, a town of 10,000 that serves as a commercial, medical, governmental, and cultural hub for the surrounding region. Nestled in the foothills of the Ozark Mountains, it is approximately 90 minutes northeast of Little Rock and a little more than two hours west of Memphis. Batesville offers a safe and welcoming setting for the College, and its students reciprocate through an annual Service Day as well as ongoing opportunities to become involved in community efforts such as Habitat for Humanity.